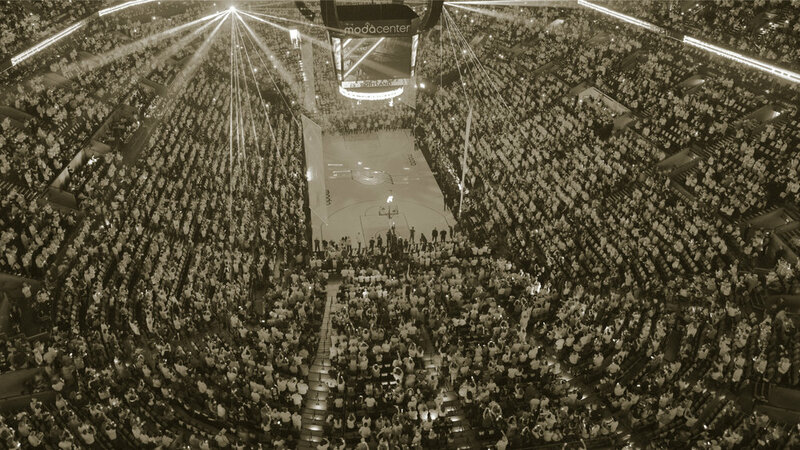 The Blazers were selected to finish 30 out of 30 NBA teams by ESPN and the NBA's internal retention model projected an 85% season ticket holder renewal rate (well under the team's historic average). With StellarAlgo's leadership and imbedded Retention Module, the Franchise worked to exceed league projections and return their most loyal fans. Using the past three seasons of ticketing CRM and Marketing Automation data the Blazers and StellarAlgo partnered on an advanced scoring and prioritization methodology to maximize fan retention. With StellarAlgo leveraging an automated data feed, we were able to score and prioritize fans from day one of the season, right through renewal. In addition, as the Franchise launched retention and service efforts to engage fence-sitters, StellarAlgo was able to monitor the impact of those touchpoint and reprioritize the fence-sitter pool. The automated and imbedded retention module resulted in a full season long retention campaign that increased renewal from a forecasted 85% to 95%. StellarAlgo was instrumental in helping us optimize our arena pricing configuration for the upcoming season. The Data Science they were able to apply added a level of sophistication that gave the organization and ownership group the confidence to move forward with the changes to our pricing configurations. The Vancouver Canucks sought to optimize pricing in their seating bowl to maximize both customer renewal and revenues. The Canucks' upper bowl had not been rescaled in years and the lower bowl was believed to have inconsistencies. The Canucks utilized StellarAlgo's advanced arena demand and pricing recommendations modules to optimize arena pricing. Using the past three seasons of ticketing data, StellarAlgo developed a robust understanding of Vancouver Canucks season ticketholders and their demand patterns (including fan migration as a result of historical pricing changes). We then conducted robust demand heat-mapping throughout the arena to understand how fans value each individual section, row and seat in the arena. Finally, we came up with multiple pricing and re-scale scenarios so Canucks senior leadership could visualize the impact of their pricing decisions. Our predictive algorithm was able to capture what kind of impact price increases and decreases would have on renewal rates and resulting revenues. The selected pricing scenario forecasts an increase of +1.2M over what would have been done with an equal price increase and no scaling changes.